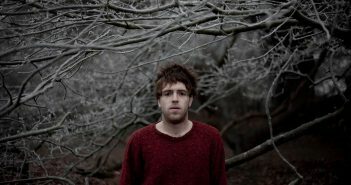 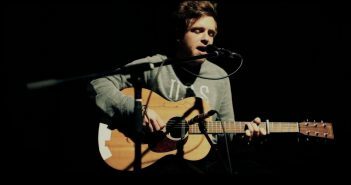 Brunna Pimentel reviews Benjamin Leftwich at The Joiners in Southampton (10/05/16). 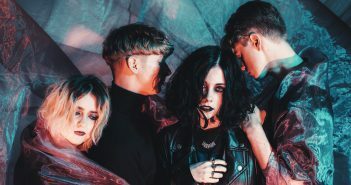 Heather Baron-Gracie took some time out of her busy studio session to discuss the upcoming headline tour for the Pale Waves. 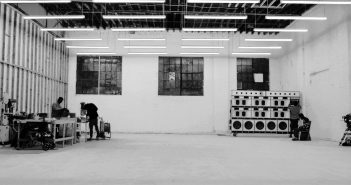 December gets under way with a late flurry of records and edits. 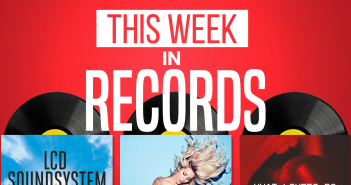 This week sees new releases from Craig David, Sigala, Hardwell, and more. 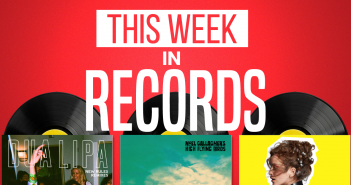 This week sees new releases from Aphex Twin, Shura, The Knocks, and more. 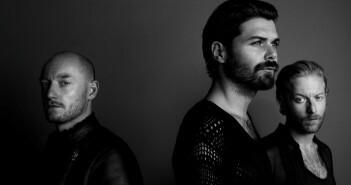 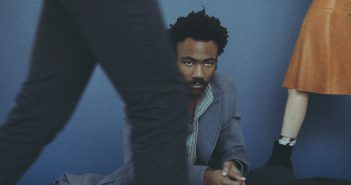 Check out the full list of The Edge’s Top Albums of 2011 right here right now!